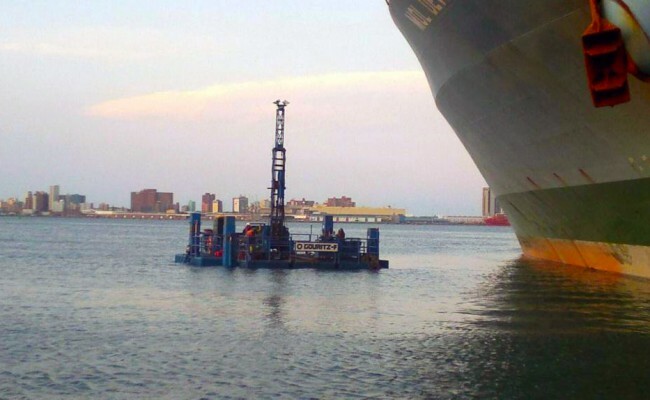 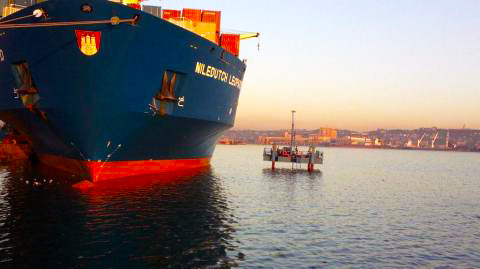 The project consisted of a marine geotechnical investigation for the deepening of the port and the refurbishment of Piers 1 and 2 in the Port of Durban. 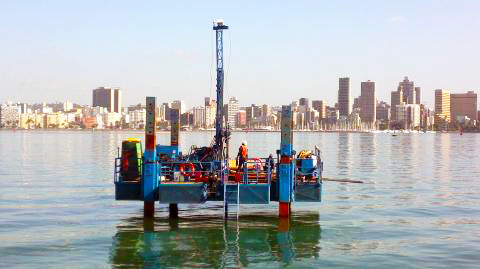 The marine investigation was executed off the Gouritz F (SEWP) and both core drilling and CPTu's were used in order to obtain the required geotechnical information. 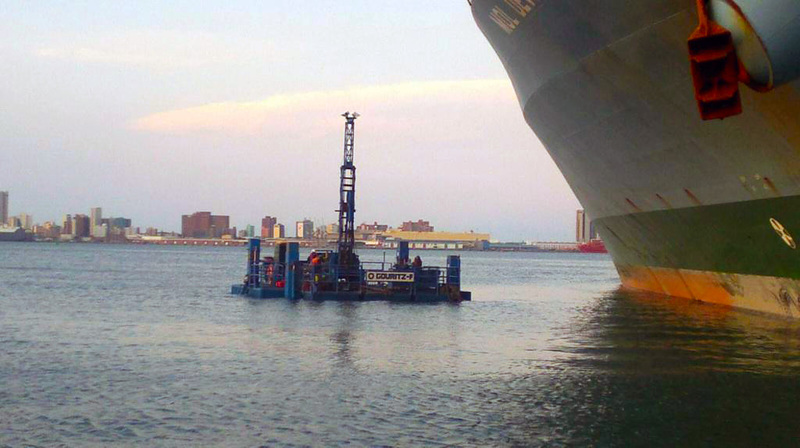 Drilling and CPTu's were also conducted on land on both Piers 1 & 2. 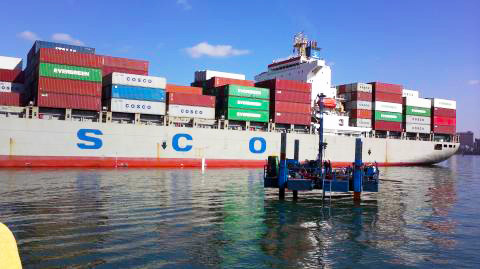 The contract was split into two phases over a period of one and a half years.